The following businesses are supporters of the walkers. Please visit them when you are in the area and mention that you saw their business information on this page. Walkers welcomed at this popular 4 star Bed & Breakfast. Ensuite rooms, free WiFi & car park. Fabulous breakfast with local bacon, sausage & homemade jams. 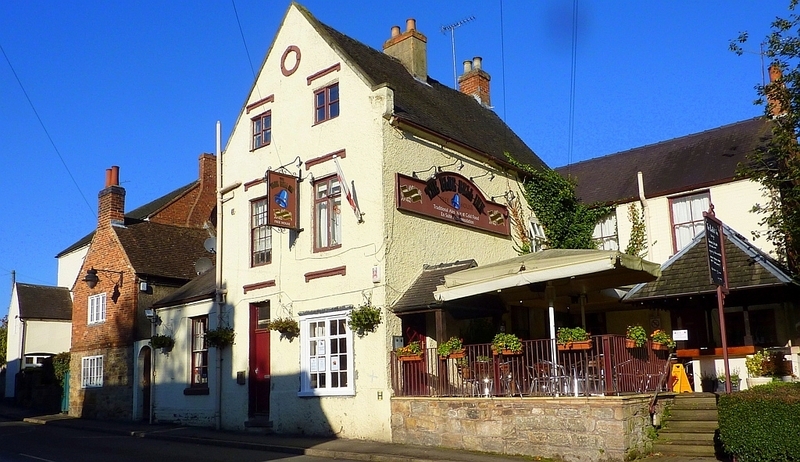 Easy stroll to excellent pubs & restaurants. 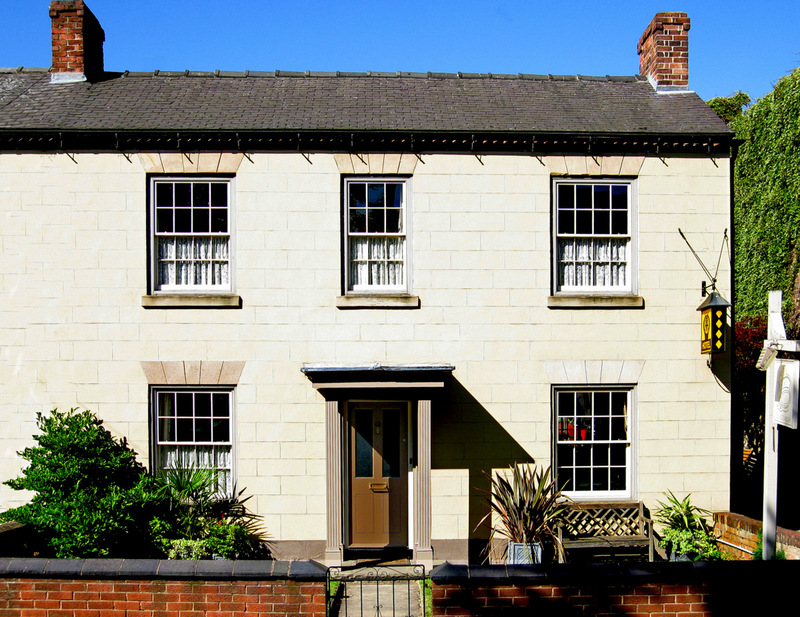 Ideally located for Calke Abbey (National Trust) & the National Forest Way long distance footpath. We look forward to welcoming you to the Hardinge Arms. 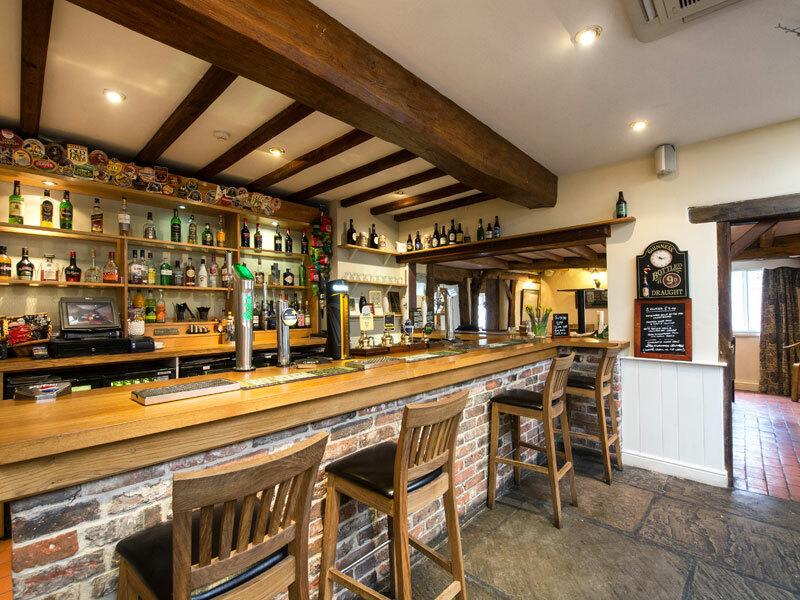 Dating back to the 16th Century, The Hardinge Arms is a very friendly pub offering great beers (usually one local) and wines, fine food and comfortable accommodation in a restored stables block opposite the pub. We love to cater for walkers so why not stay with us or start or break your walk here? We have a small stock of walking books to view in the bar. Springwood Fisheries looks forward to welcoming you, whether you are fishing, glamping, caravanning, or camping, we aim to make your stay with us enjoyable and peaceful. 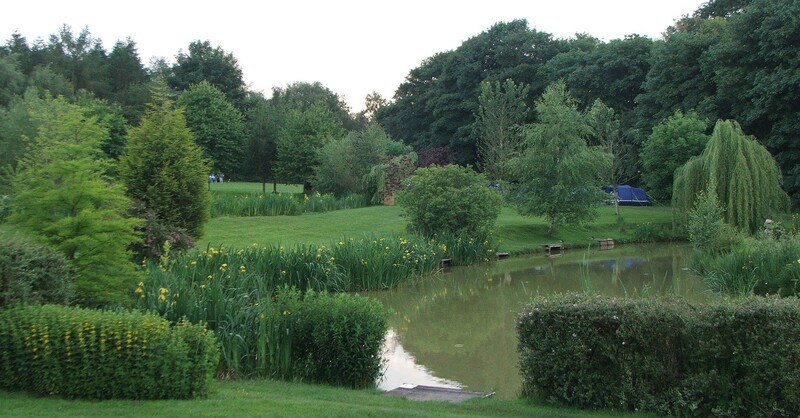 Located on the edge of the glorious National Forest, Springwood Fisheries offers the opportunity for you to come and relax and enjoy your favourite pastime. As well as 15 electric hook ups for touring caravans and an open field for tents, we also offer the opportunity to do some “Glamping” in our Deluxe Log Pods (with ensuite and kitchenette) and Standard Log Pods. There are washing up facilities, toilets and showers and a secure parking area. 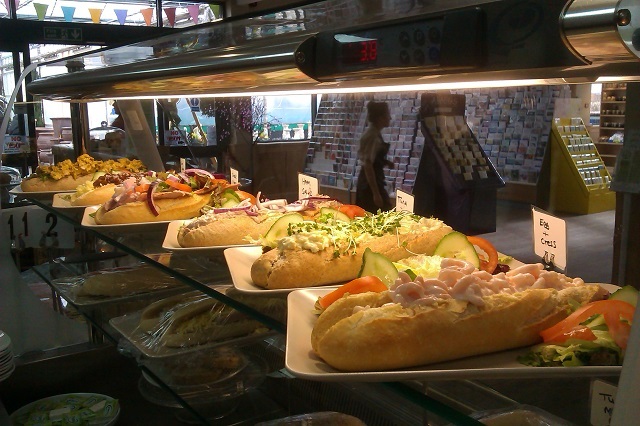 You won’t be disappointed by the fabulous food on offer. Dining inside or outside on our lovely patio. Muddy boots – no problem! 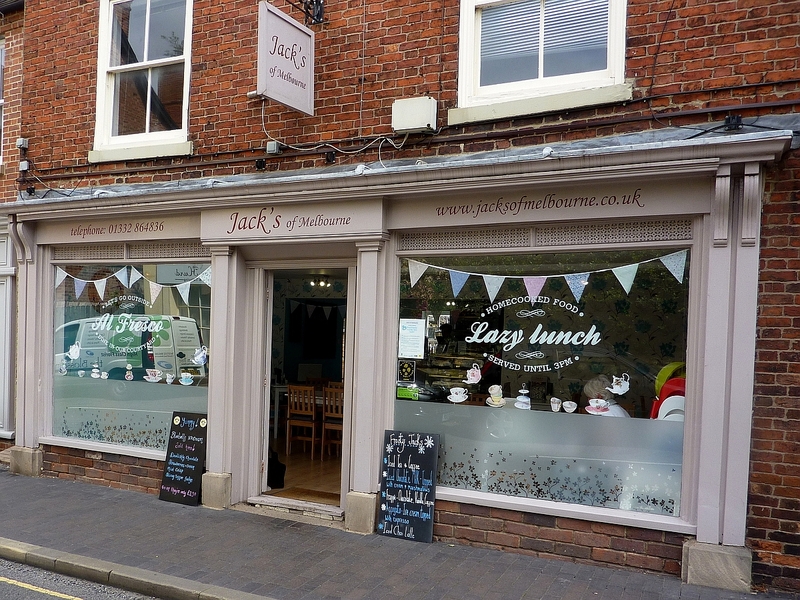 Jack’s is run by a family of walkers. 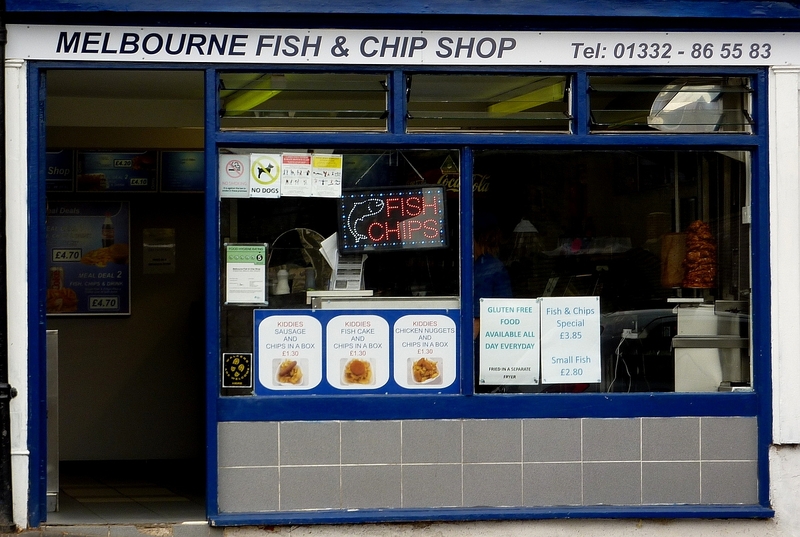 Great hot food – fish, chips, kebabs, cold drinks and a gluten-free option for fish and chips for your lunch or evening meal. Ring ahead on 01332 865583 if you want your gluten-free meal ready for you on arrival! Telephone orders also welcome. Opening hours: Monday 16:30-22:00, Tuesday to Thursday 11:30-13.30 and 16:30 to 22:00, Friday 11:30-14:00 and 16:30 to 23:00, and Saturday 11:30-14:00 and 16:30-22:00. Fresh locally-sourced ingredients, some of which are grown on site by the nursery staff, are used in our kitchen. We have in-house bakery, where all our cakes and pastries are made; fresh scones daily and always something new. We serve simple but wholesome food which is fresh and beautifully presented and full of flavour. We are also a great starting place for local canal and country walks. We look forward to seeing you for a drink or a meal at their pub popular with walkers. 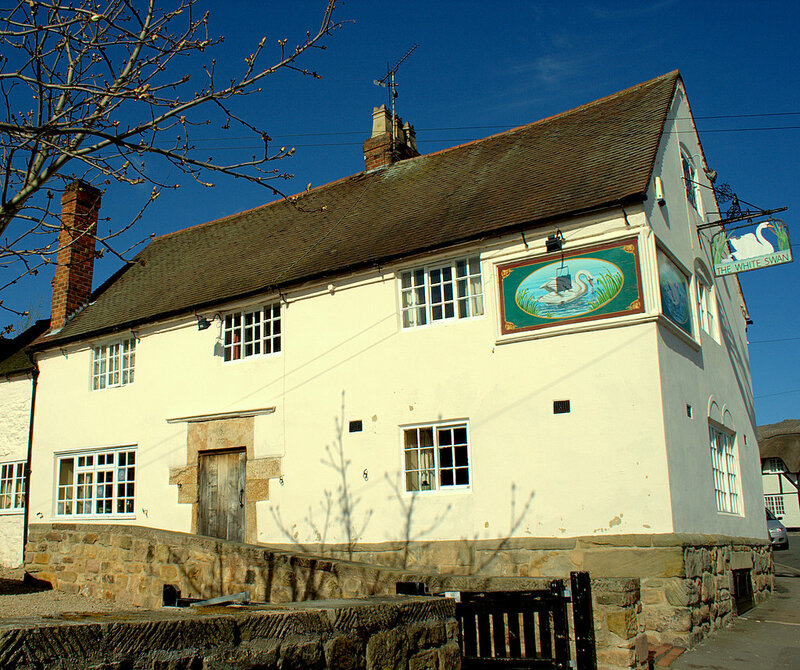 The Blue Bell is the brewery tap for the Shardlow Brewery and usually has 8 draught beers or ciders on tap. The pub is also well located for visitors to Melbourne Hall and our stunning Norman parish church (12th century). Our Shardlow draught beers are reduced in price on Sundays! The Chip and Pin, High St. 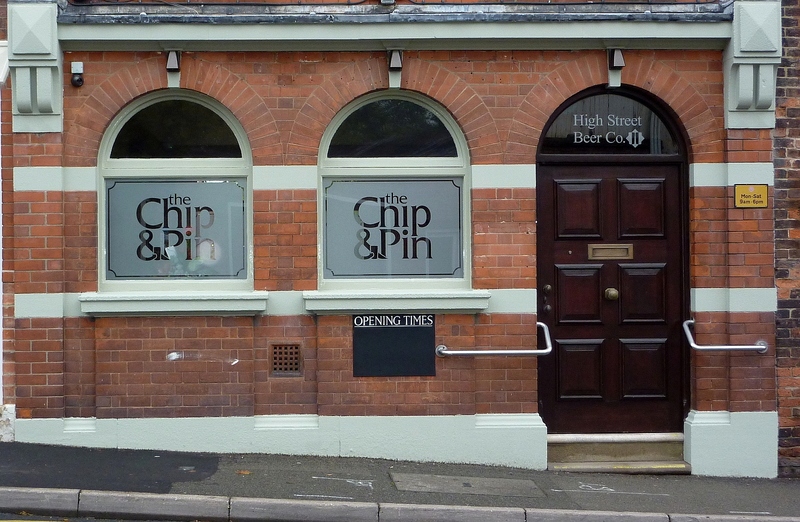 The Chip and Pin is centrally located in the old Midland Bank premises on High St and is owned by a group of local real ale enthusiasts who serve you at your table. The building has been sympathetically restored and consists of 2 rooms, a main drinking area and a meeting room for local groups. 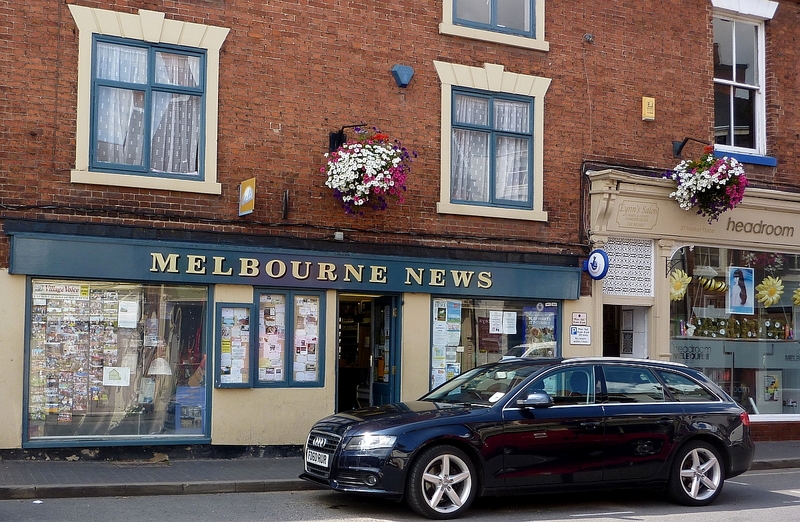 It is South Derbyshire’s first micro-pub and usually has 4 gravity dispensed beers, real cider, wine and soft drinks on sale. There’s a range of snacks sourced from small producers and beers are available in third of a pint taster racks. Walkers will love this pub with no games machines, background music or flat screen TVs; just good honest conversation and great beer! The Hardinge Arms see Accommodation section above. This is Melbourne’s oldest pub dating back to before 1682 when it was rebuilt. The front room is a small cosy lounge and there is a larger room on two levels at the back. A third bar (to the side) is occupied by a Thai restaurant (open most evenings). The first meeting place of the Melbourne Footpaths Group and a good place to have a drink at the end of a walk. No food and open from 16:00 weekdays; all day weekends. Always someone to chat to in the front bar! Not just stamps. Use our cash machine, get your foreign currency and a full range of Post Office services. Browse our large stock of greetings cards for all occasions, plus stationery and gift items. Newspapers, cards, magazines, local walking books and guides, Ordnance Survey maps, lottery tickets, food (freshly made cobs) and drink for your walk. We have it all! The new owners of Springwood Fisheries and look forward to welcoming you. Whether you are fishing, caravanning or camping, we aim to make your stay with us enjoyable and peaceful. Melbourne Parish Church, Church Square – one of the most important Norman churches in the country and is well worth a visit. 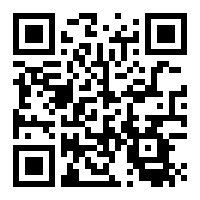 Your “walker friendly” business can be featured here for a small annual donation. Please contact us here if you are interested.